The Womens Daisy Satchel Bag from Brakeburn is a timeless piece that every women should have in her wardrobe. 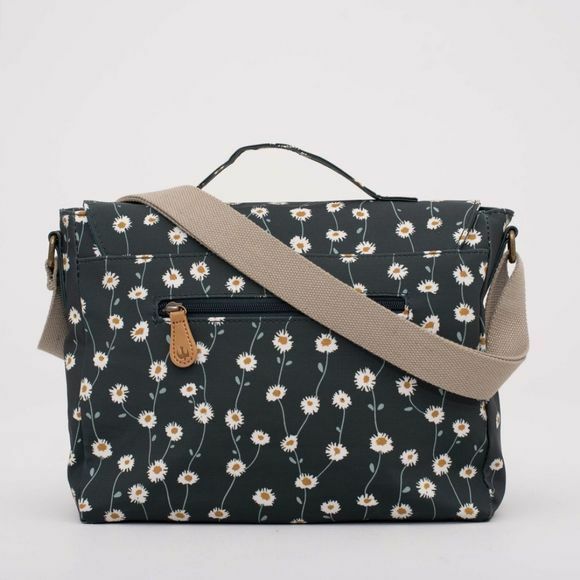 Big enough room to fit a lap top and with a handle or cross body strap it can be worn in different ways. 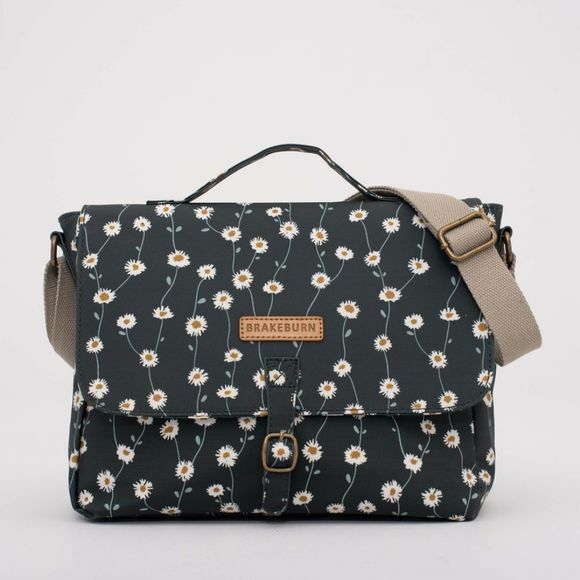 Our daisy print inspired by the Dorset countryside has a vintage feel.